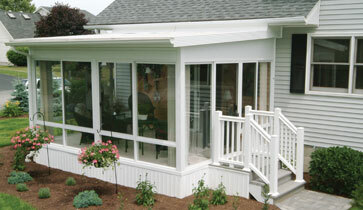 Don't just renovate your home, rejuvenate your life with a Patio Enclosures brand sunroom, screen room or porch enclosure. 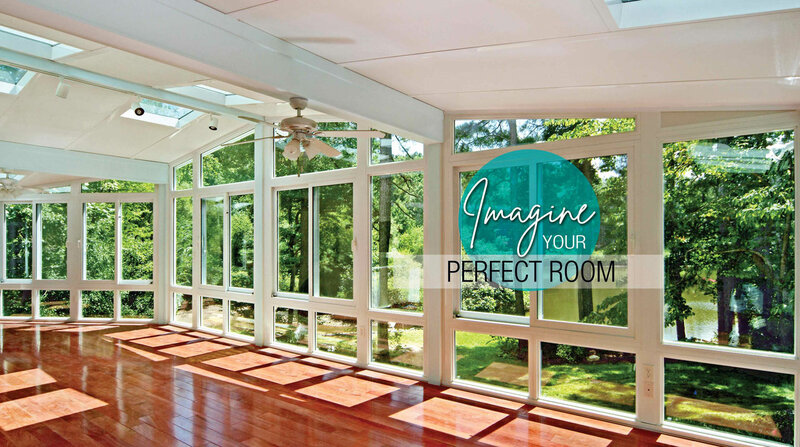 From modest to extravagant, our rooms are custom designed and custom manufactured to meet your needs, budget and lifestyle. 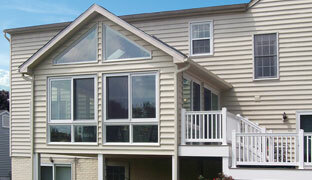 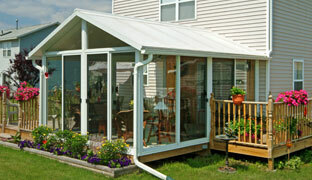 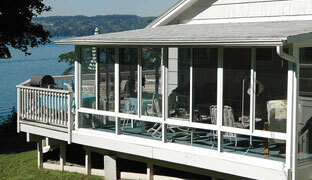 Words can't describe what a sunroom can do for your home and life, so we'll let our pictures do the talking. 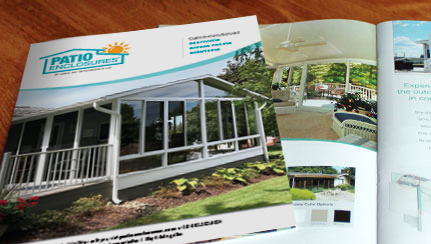 Get inspired with hundreds of real project photos, helpful videos or download our catalog today. 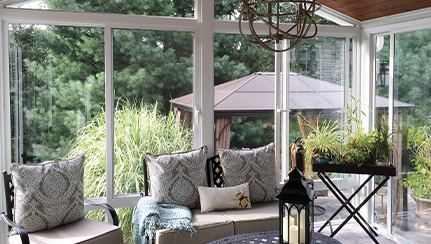 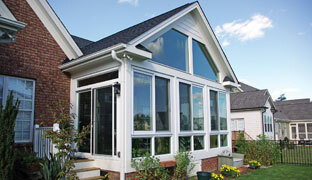 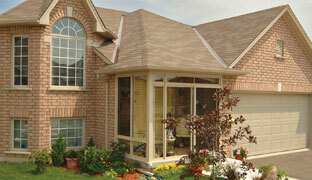 With so many types and styles to choose from, planning your sunroom can be overwhelming. 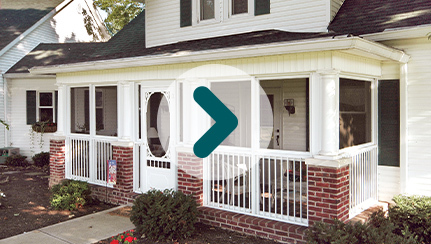 We're here to make it as easy as possible. 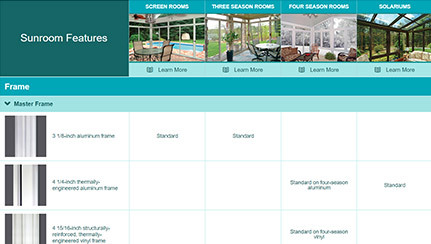 Figuring out how you're going to use your room is a good starting point. 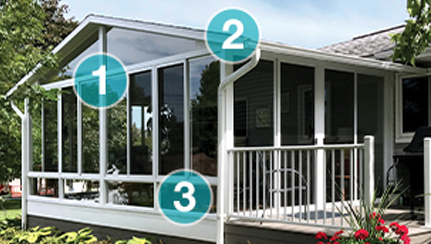 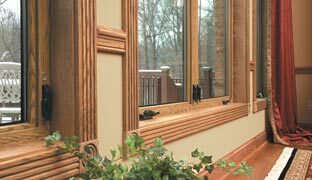 One of the most recognized brands in the sunroom industry, Patio Enclosures brand sunrooms have been trusted by homeowners in the U.S. and Canada since 1966. 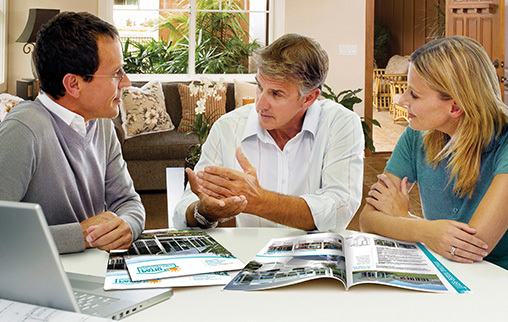 One of our experts will assess your project space, listen to your needs, discuss your budget and come up with a perfect solution for you. 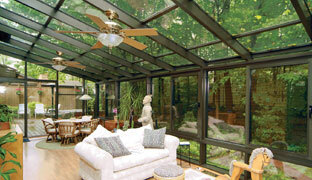 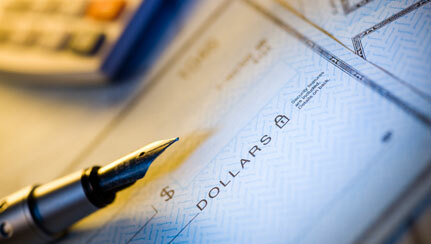 Schedule your free, in-home design consultation today!